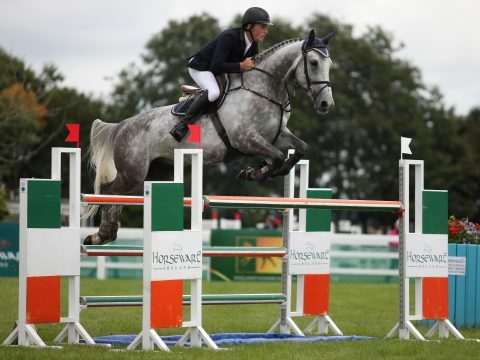 Tattersalls July Show showcases the best of Ireland’s horses and riders with a wide variety of showing and show jumping classes. 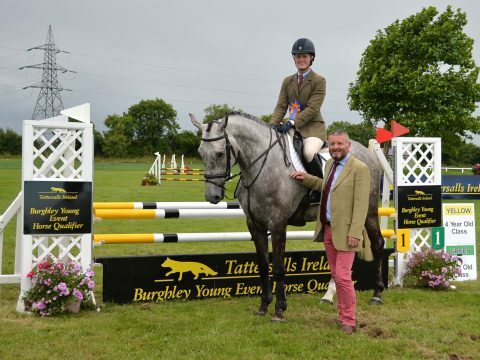 The show is host to a number of qualifier competitions including the Royal International Horse Show 2020 and Dubarry Burghley Young Event Horse Series. The show jumping classes including the prestigious Champion Series Grand Prix. 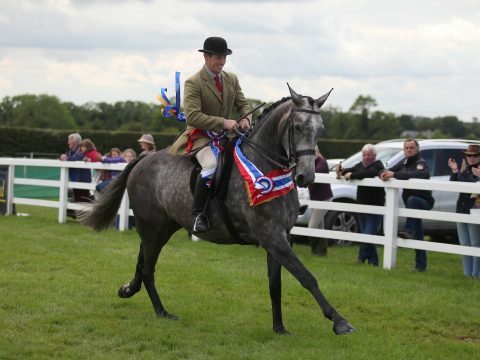 The 2019 Show will be held on Saturday 20 and Sunday 21 July and will again be run in aid of St. Francis Hospice to which a donation of €25,000 from the proceeds of the 2018 Show was given. The Committee is extremely grateful for all the support and sponsorship given to the Show.